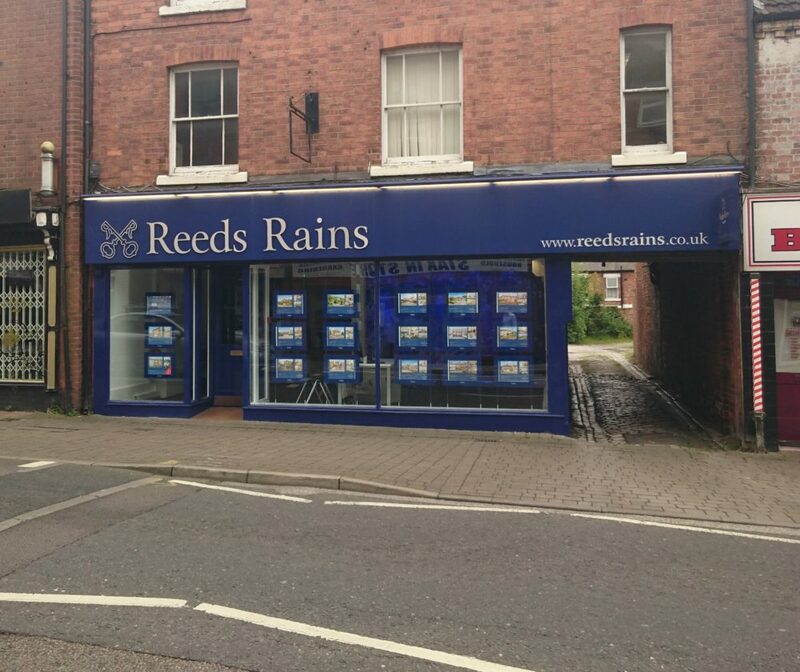 As your local, well established Lettings and Residential Sales Agent, Reeds Rains Eastwood offers a proactive team with a friendly can-do attitude. Our branch is a large showroom with exceptional display facilities and is centrally located in the town, ensuring a high footfall of people going past and taking notice of our displays. We are open six days a week and those all-important bank holidays. Feel free to call in for free impartial advice on all aspects of buying, selling and renting or letting properties. We pride ourselves on having the capacity to deal with all your moving needs under one roof.